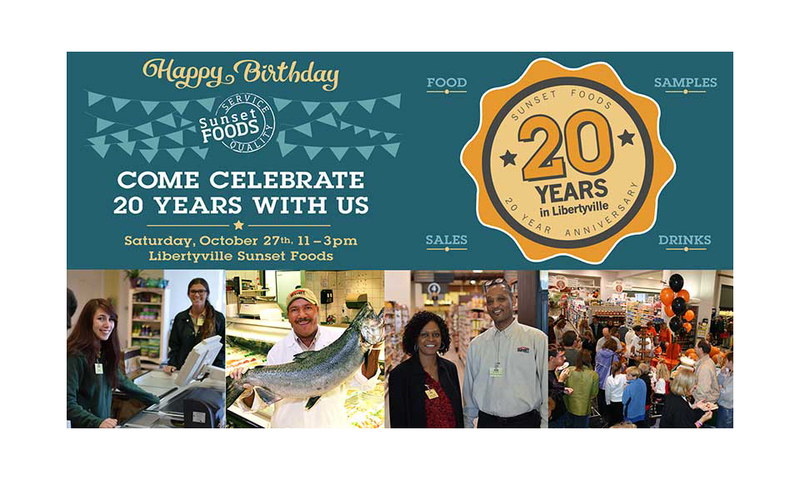 Sunset Foods is celebrating two decades of service to Libertyville, Illinois, and the surrounding communities. 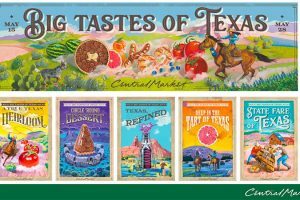 To mark the occasion, the grocer will host a Customer Appreciation Celebration on Saturday, Oct. 27, from 11 a.m.-3 p.m. The 20th anniversary celebration will feature more than 40 food sampling stations throughout the store. “This location showcases the very best of what Sunset has to offer and offers the cozy neighborhood ambience which has made Sunset a preferred shopping destination for decades,” the company says. 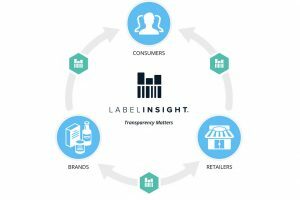 For more than 80 years, family-owned Sunset Foods has offered a variety of local, organic, gourmet and specialty items to the communities it serves. Since debuting in 1937 in Highland Park, Illinois, Sunset Foods has expanded to five locations in Chicago’s northern suburbs, employing nearly 700 associates.